A PlayStation booth attendee at the 2018 Tokyo Game Show. Three people at three different game studios, speaking anonymously because they were not authorized to talk to press, said that in recent months they’ve been fixing bugs, tweaking settings, and ensuring that their games are compatible with Sony’s plans. A fourth person who worked for a game studio shared a photo, obtained from internal Sony documentation, of a PSN profile containing the option “edit username.” The documentation was a guide for changing one’s name on the PlayStation Network, that person said. We don’t yet have any sort of timeframe for the feature, and those developers have suggested that as a result of how PSN IDs were originally implemented (linking your account ID to your username rather than some sort of universally unique identifier), retroactively fixing old multiplayer games might be a time-consuming and difficult prospect. Sony did not respond to a request for comment. 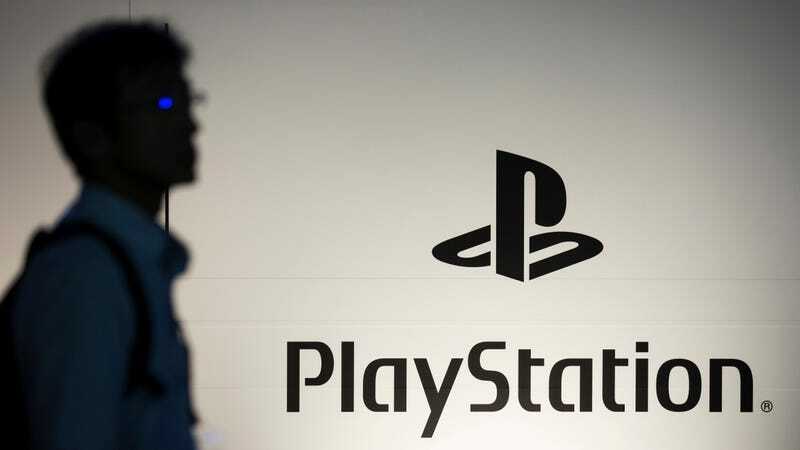 Since the PlayStation Network first launched in 2006, one of its strangest limitations has been the inability to edit one’s username, leaving millions of players stuck with the handles they chose 12 years ago. That includes names they might consider embarrassing or no longer relevant to their identity. Sony’s biggest competitor, Xbox Live, allows users to change their names at will (the first is free if it’s the one you signed up with; subsequent changes cost around $8). At the PlayStation Experience conference in December of 2017, Sony boss Shawn Layden told Kinda Funny’s Greg Miller in response to a question about PSN name changes that he hopes “you won’t have to ask me that question next PSX.” The comment suggested that Sony would implement the much-requested feature by December 2018, two months from now. Except Sony said last week that there won’t be a PSX in 2018, which makes for a pretty good loophole.